Another important term related to valley is vale. It is used to describe a valley, which has a running river. Have you ever heard about the dell? It is used to call a wooded valley. It has a small shape with secluded feature. The word glen is often used to call a dell in Scotland. 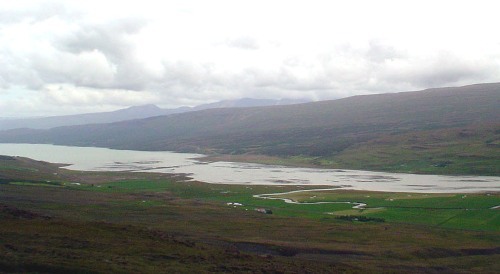 The word strath in Scotland is used to call a valley, which has a running river and flat shape. 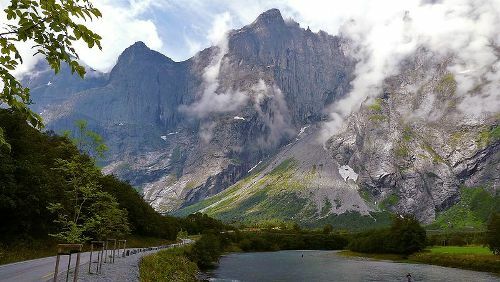 A small valley is often seen on a mountain cover. It is formed due to the erosion of geology found in the southern and central Appalachian Mountains. The term hollow is used to call a valley bordered by ridges or mountains. 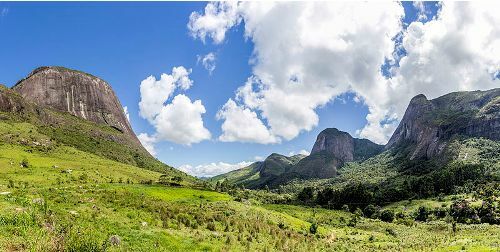 The other geographical features included as valleys include gullies, ravines, canyons, gorges, kloofs, chines, and cmw. Check facts about Southeast Asia here. The structural valley is used to call the valley formed during the rise of highlands or even drop faults. 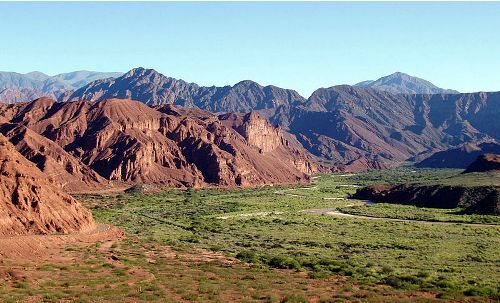 The erosional valley is formed due to the presence of erosion. The V-shaped valley is formed because of the flowing water. The steep bottom and walls are perceived on the valley formed by the rivers with steep gradients. That is why the flowing stream of the river will determine the valley’s shape and characteristics. Find facts about the Southern Ocean here. 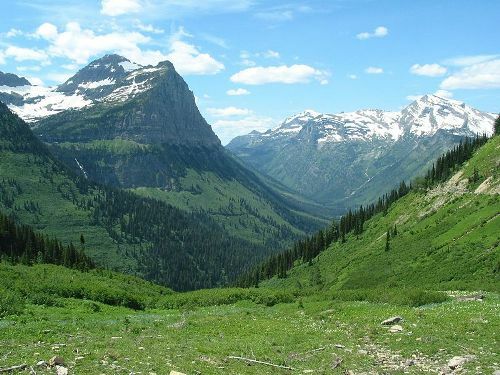 The valleys located in Napf region of Switzerland, Black Canyon of North America, and upper Inn valleys of Australia are some examples of broad V-shaped valleys. Do you know that river valleys have shown their importance since the ancient period? The river valleys such as the Yellow River, Nile, Ganges, Indus and Tigris-Euphrates originated the first human society. The river on the valley was used as source of food and fresh water for the people. The tectonic activity may form the rift valley. The notable example is the Albertine Rift. What do you think on facts about valleys?